Bringing together writers and distributors from 27 different countries, this year's event focused on alternative ways to access more readers, highlighting the critical role of technology in advancing the region’s sector. According to the Arab Reading Index, the average Arab citizen reads approximately 16 books per year, the equivalent of 35 hours annual reading time. With more youth swiping screens, rather than turning pages, devices like Amazon’s Kindle ebooks in Arabic hit the MENA market last year. 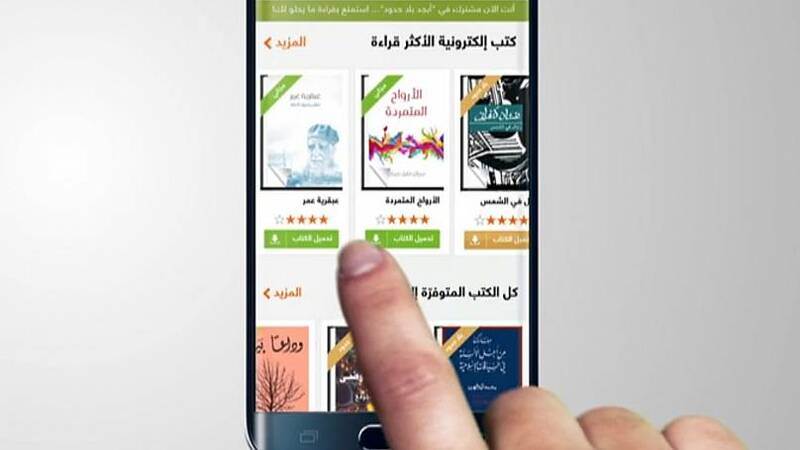 Other innovations in the region include the audiobook platform Storytel Arabia, and the digital book application Abjjad. The latter was launched in 2012 as a social network for reading, where paid subscribers can access 3,000 uploaded ebooks and share their reactions. It's considered to be one of the earliest apps of its kind in Arabic. Abjjad's founder and CEO Eman Hylooz says that the application’s interactive format has been the key to its success. E-publishing, which remains relatively new in the MENA region, is gaining momentum. 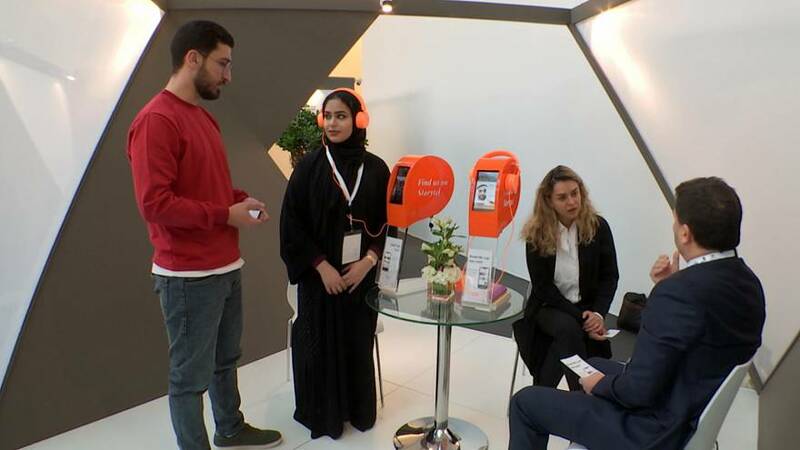 According to Abu Dhabi’s Department of Culture and Tourism (ADCT), the movement is a beneficial one, resulting in a general uptick in readership. “The biggest opportunity today is how to adopt modern technologies, which are primarily the e-book and the audiobook, to drive distribution up and to drive readership up,” says ADCT's undersecretary Saif Ghobash. 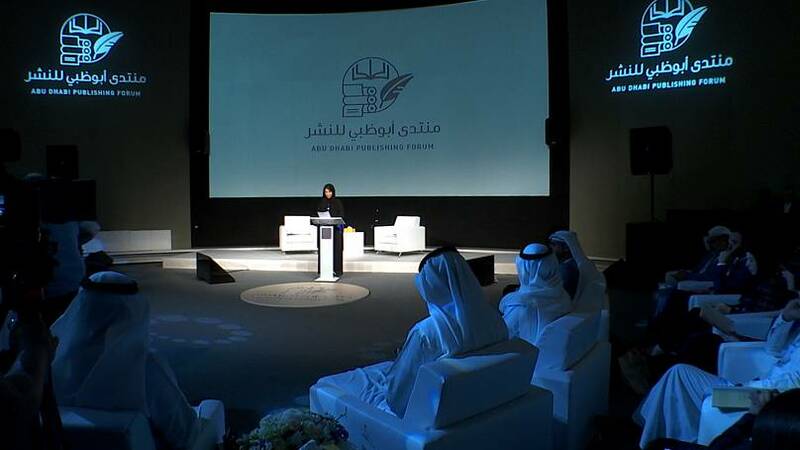 With events like the Abu Dhabi Publishing Forum, the end goal is to provide inspiration to young, aspiring writers who want to see their works in printed and digital form, fostering a literature-rich future in the region. Ni-hara from India, author of the book Lost Words, is impressed by the diversity of her UAE readers.